Welcome to Class 4's page! Welcome to Class 4's page! We hope you enjoy having a look around our page, and seeing all the exciting things we will be learning about and experiencing this year. This term Class 4 will be learning all about insects and their habitats. They will be exploring the importance of bugs to our world and will be creating ways to look after these very important pollinators. Topic: During our topic lessons the children will be exploring different insects from around the world and learning all about microhabitats. They will also take part in the national insect survey to investigate which insects live within our school grounds and understand the importance of pollinators to our world. Maths: During the summer term the children will be revising different areas of Mathematics from the Autumn and Spring terms. They will also be enjoy exploring different mathematical investigations and problem solving activities. English: Fiction: The children will be retelling a story called Journey by Aaron Baker. Poetry unit: The children will be creating their own poetry about the journey of an insect. This unit will have cross- curricular links to their music lessons. 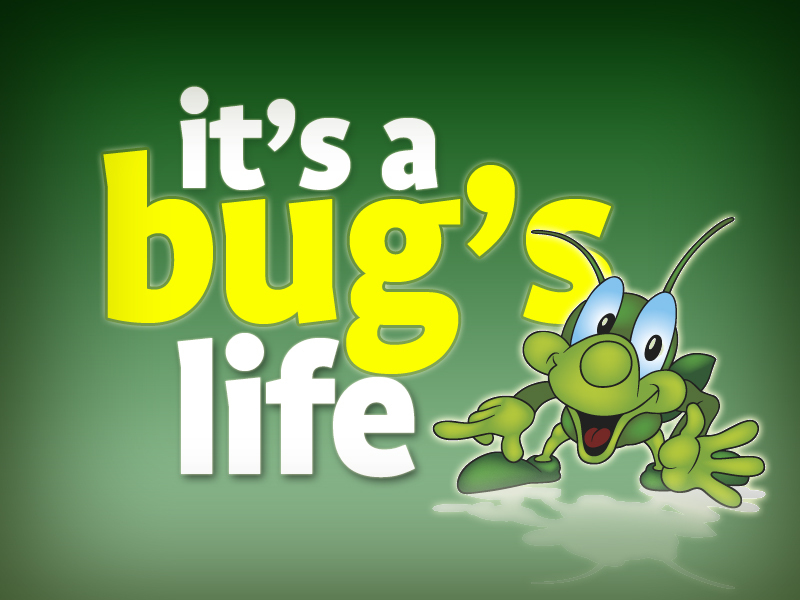 Non-fiction: The children will learn how to write persuasive and informative texts to emphasis the importance of bugs to our planet. Computing/ICT: In Class 4, the children will learn how to stay safe of on the internet by participating in the final e-safety lessons for this year and will continue to write more algorithms and programs through their coding lessons. Be the best you can be: During Live and Florish week the childen explored the value of tolerance and created their own raps/poems to explain how they can show tolerance within their everyday lives. Physical Education: This term the children will be playing net and field games including cricket and rounders. They will also develop their map skills through a series of orienteering lessons. Art and Design: The children will be using butterflies as a stimulus for creating different pieces of artwork. Science: The children will be learning all about living things and their habitats. During the second part of the summer term, the children may also learn all about Electricity. RE/Worship: This terms value is Respect. The children will experience multi-faith week at the start of June. During this week the children will be learning all about Judaism. The Year 6's will be attending a leavers' service at Gloucester Cathedral on Thursday 7th June. Please find attached below Class 4's summer term homework and class letter. 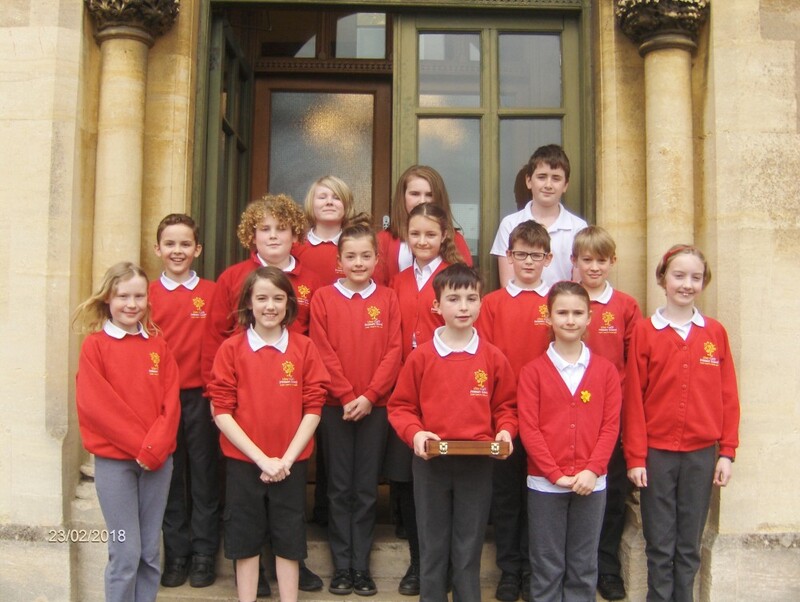 The mock court trial competition is an opportunity for children in Year 5 and 6 to have an insight into how the court judical system works and is run by the local magistrates in Stroud. The competition involves children taking part in script reading, role-play and running a trial in a 'real court'. This year the children competed as part of a defence team and unfortuately our defendants were found guilty by the magistrates. 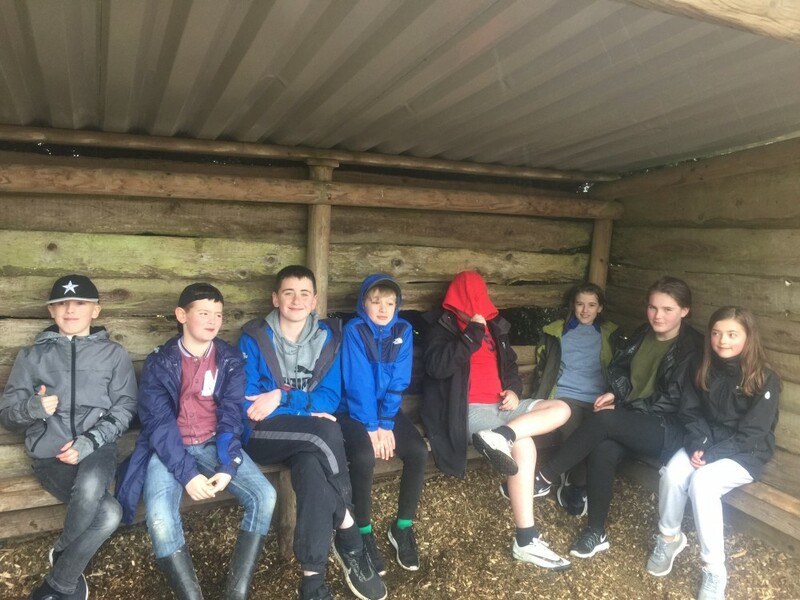 However, the Uley team competed extremely well and placed 8th overall within the competition. 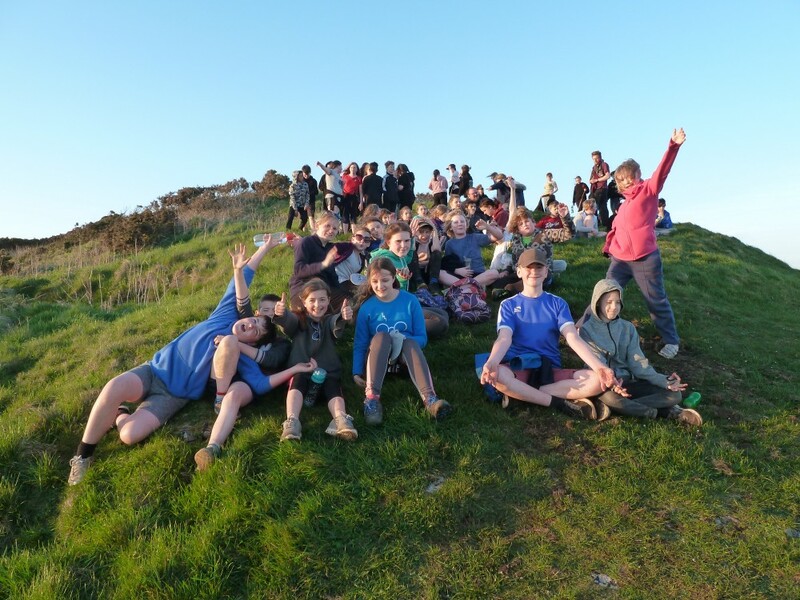 During the week beginning the 16th April, the Year 6's headed to Morfa Bay in Wales for their residential. 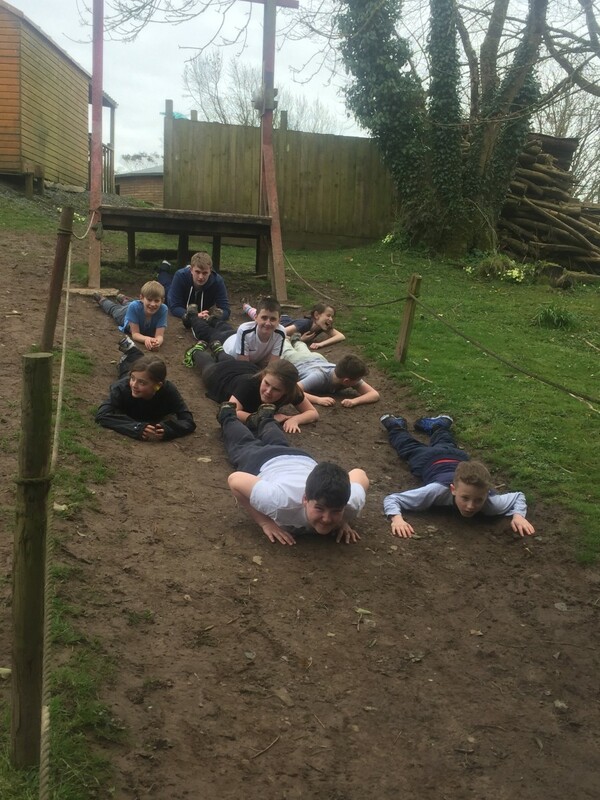 The Year 6's had a fantastic time participating in a range of activities including abseiling, a mud asault court, climbing, zip-lining, visiting a WW1 trench and sea activities. 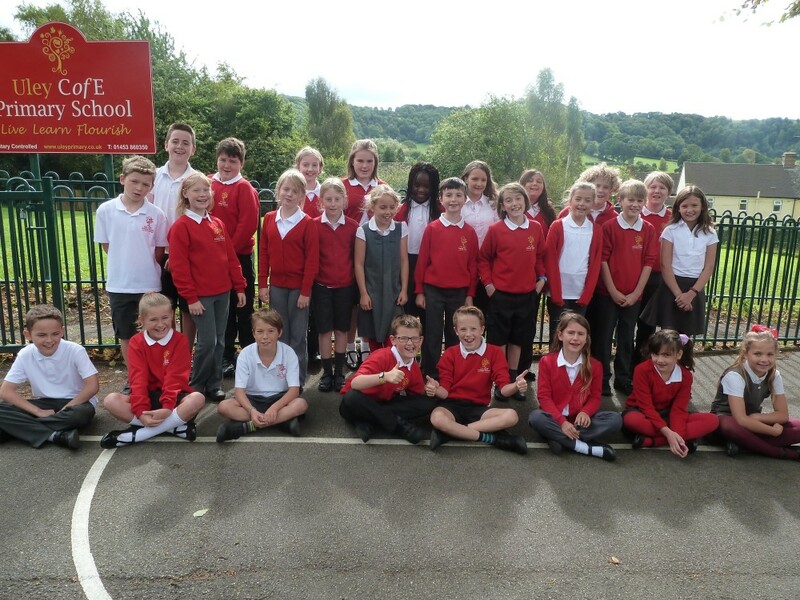 Have a look at some of the photos taken from the residential below.